MELBOURNE co-captain Nathan Jones is encouraging all fans to get behind the club’s Round for Reach this Friday night against Essendon. The club have dedicated the match day to raising funds for The Reach Foundation, a not-for-profit founded by club legend Jim Stynes with the goal to inspire and support young people. 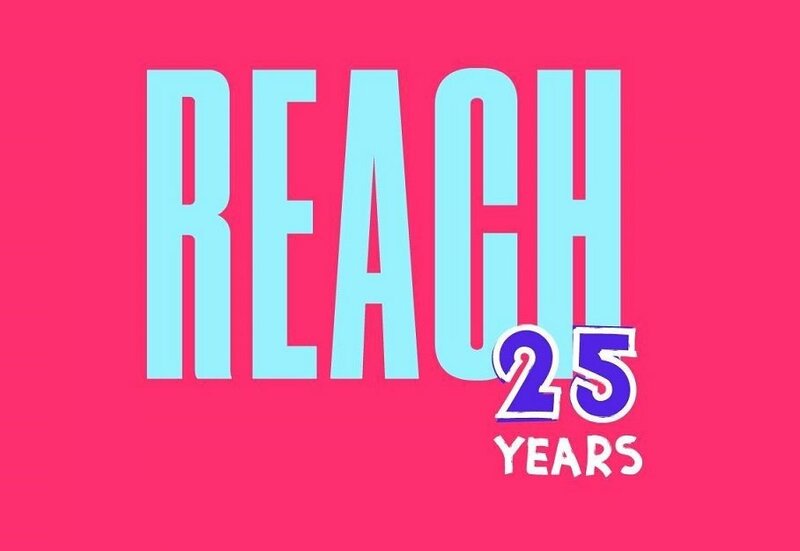 Now in its 25th year of running workshops across the country, Reach have helped a generation of young Australians build self-confidence and combat negative behaviours, such as online bullying. Jones said all players were heavily invested in supporting the cause this weekend, with this year’s message focussed on stamping out online bullying. “Reach are an unreal organisation and they do terrific work in the youth space around Australia,” Jones said. “They’ve done some amazing work with our playing group as well and I think this week’s even more special. The message they’re promoting is around social media and bullying – and addressing that and bringing it to light. To donate to Reach, text ‘REACH’ to 0455 021 021 or visit roundforreach.org.au. Previous articleRESULTS: Tax cuts at the expense of aid budget growth?